If you need hot water today, Jackson Total Service is here to help. Our knowledgeable and experienced plumbing technicians are available 24 hours a day, 7 days a week. Whether you have an electric, gas or tankless water heater, our technicians can assess your needs and provide solutions to repair any water heater. Our trucks are equipped with replacement parts and quality materials to ensure your water heater is repaired as quickly as possible. Since 1964 the Jackson Family has helped thousands of customers in Naples, Florida, ensuring they have hot water. Is Your Water Heater Leaking, Making Noises or Not Working? Don’t Wait for a Disaster to Occur! Should you ever experience problems with your water heater system, the plumbing professionals at Jackson Total Service can diagnose and repair the problem. 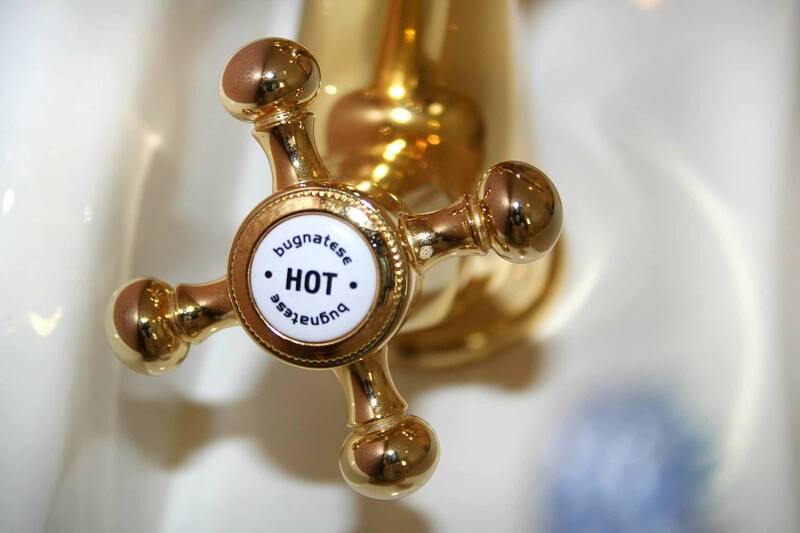 Many problems with water heaters are repairable if diagnosed properly by a qualified plumber. In fact, all components of a water heater can be fixed or replaced except for a burst tank. 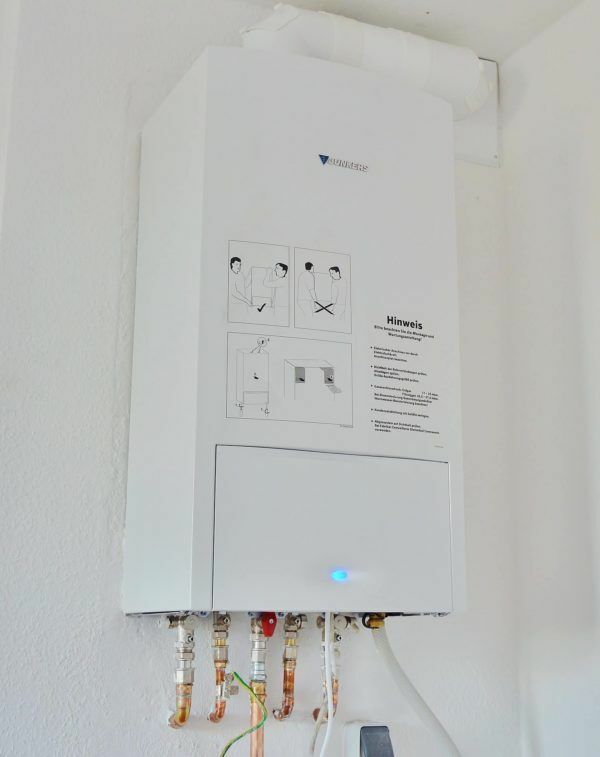 What are the Warning Signs that your Water Heater Needs to be Serviced or Replaced? Entrust Jackson Total Service for Repairing or Replacing Your Water Heater! Jackson Total Service plumbers are professionals in repairing or replacing gas and electric water heaters. If you ever do need to replace your water heater it’s likely your choices will be dictated by the type of system you already have as changing power sources can be cost prohibitive. A very popular alternative is a “Tankless” or “On Demand” water heater. These can be configured for gas, electric or propane, and offer the advantage of utility savings as well as a smaller footprint. Whether you require repairs, or replacement of a traditional gas or electric water heater or the more efficient “Tankless” water heaters, Jackson Total Services is here to serve you. Beware of Unscrupulous Bargain Water Heater Deals! We caution all SW Florida residents to beware of unscrupulous “bargain water heater deals”. Cutting corners and using improper installation procedures puts your home and its contents in potential danger. While we often take our hot water for granted, the enormous damage and expense of dealing with the aftermath of an improperly repaired or installed water heater can be devastating. Put your Trust in Jackson Total Service for all your Water Heater Repairs and Installations. We are committed to offering our customers the highest quality services at the most affordable cost. Because we value our customers, we have plumbing technicians available 24 hours a day, 7 days a week. Our goal is to have you as a “customer for life”. With more than 50 years of experience and a team of well-trained, professional plumbers, the Jackson Family will work hard to be “your plumber for life”.